稳定性 Stable. Combustible. 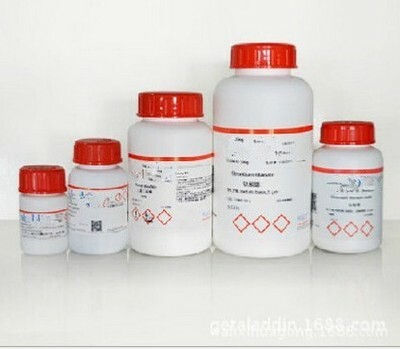 Incompatible with strong oxidizing agents, acid chlorides, acid anhydrides.